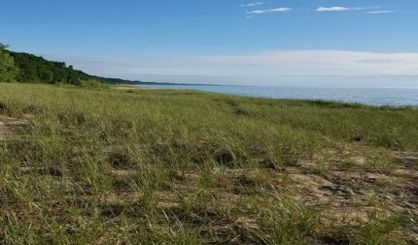 From the Associated Press — A large swath of dunes and forest known as Ottawa Sands in western Michigan is opening to the public next week. MLive reports visitors to the property bordering a section of the Grand River in the Ferrysburg area will have access starting Monday to four miles of marked trails and catch-and-release fishing. Ottawa County Parks and Recreation says more features and amenities are planned. The project includes preserving a section of Lake Michigan dunes and linking nearby parks and preservation areas. County Parks Director John Scholtz says it’s “one of our more exciting land acquisitions” and has “a lot of elements.” The property was the site of an inactive sand mining operation. Included within the property is designated critical dune areas, Grand River frontage and a man-made lake.